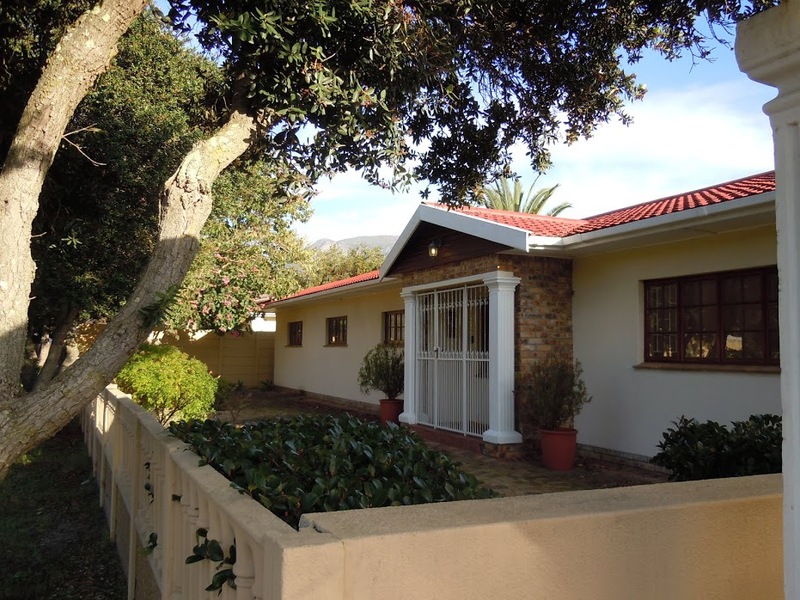 This could be your forever home in the leafy suburb of Tokai! Perfect for the young family, located opposite a park. Watch the children play while you make supper! The home has a conventional layout with excellent proportions and is crying out for a contemporary modernisation and is priced under R3 million. A large entrance hall leads to the open-plan kitchen, dining and lounge areas. The extra-large lounge is warmed by a wood-burning fireplace and has lots of big windows and patio doors to let the sunshine in. The living rooms flow to a paved patio and pool. Two double-bed sized rooms are serviced by a full family bathroom. The master bedroom is en-suite and has ample cupboard space. All three bedrooms overlook the pool and patio area. A carport and large double garage take care of your parking needs. The handy laundry room could be incorporated with the existing domestic quarters to make a good-sized dual living flatlet. There is also an enclosed sun-room overlooking the back courtyard – bonus space if you need a work from home set up. The back garden is sun-splashed with mountain views and boasts an abundantly producing avocado tree! Call Lisa Rowel for a sneak preview of this Tokai property before it goes on the market!